Snowboard boots and bindings are two of the three essential pieces of equipment needed for snowboarding, with the other being the board itself. Boots and bindings need to work together perfectly to assure safety of the rider in any one of the varying disciplines of snowboarding. Snowboard boot and binding standards provide testing methods and specifications that guarantee quality products that are not harmful to the rider’s feet and legs and keep the equipment system together. ISO 11634:1996 – Snowboard-boots — Interface with snowboard binding addresses the basic interaction of a snowboard boot with the binding that attaches it and the snowboarder to the board. These guidelines cover dimensions of the boot and binding plane, free space at the heel, binding shape, and mounting point. Other standards for snowboard boots and bindings take similar considerations, with each focusing on a specific type of binding that is used for a particular type of snowboarding. While these have variations in their guidelines, they all specify the necessary measures needed to secure the boot and binding system so that it does not degrade over time or harm the rider. Interests taken to prevent this include resisting ice, snow, and the cold, torsion, bending, impact, and fatigue. 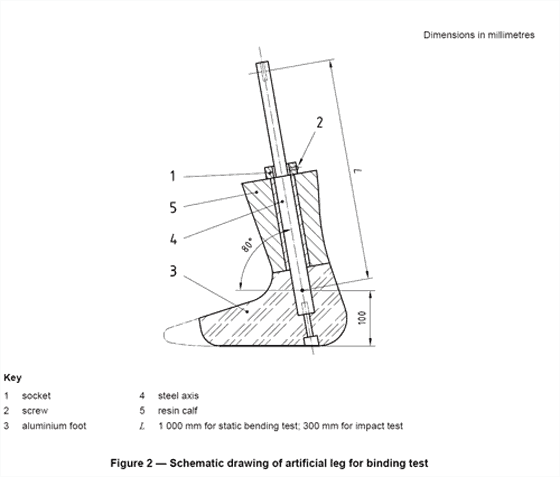 Testing for fatigue and impact in these standards is performed with the use of an artificial leg. Step-in snowboard bindings, which consist of two clips that latch onto small metal bars on the side of the boots, were incredibly popular during the late 1990s. 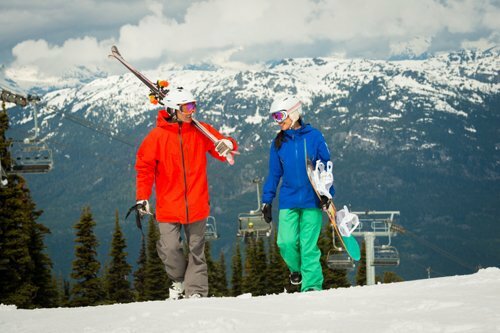 This style of binding makes it easy to get in and out, which can be desirable since snowboarders need to strap out of one of their bindings when using a chairlift. Even though this style has significantly fallen out of popularity in the past decade, it is still used for certain boards used by beginners, and sometimes favored for being generally cheaper. ISO 15344:2005 – Snowboard step-in bindings – Requirements and test methodsspecifies methods needed to assure quality in the production of step-in snowboard bindings. Unique considerations taken for this type of binding include testing to prevent the boots clicking in as a false positive lock for the rider and leaving appropriate space so that a padding of snow does not interfere with the boot-binding interface. Bindings that latch the boots to the board with the use of straps are far more common today as the preferred form for freeriding and freestyle snowboarding, since they safely secure the rider’s feet to the board in a manner that gives them much more free control. This interface involves a flat-bottomed boot pressing against the plate of the binding, which is held down with two straps. It is essential that these straps remain tight to secure the system. ISO 14573:2002 – Snowboard strap bindings for soft boots – Requirements and test methods covers the specifications and testing procedures for establishing the functionality of the buckles used to tighten binding straps under weather and straining conditions likely with snowboarding. It also covers testing methods that use several pairs of bindings in the lab and field to determine safe levels of torque. 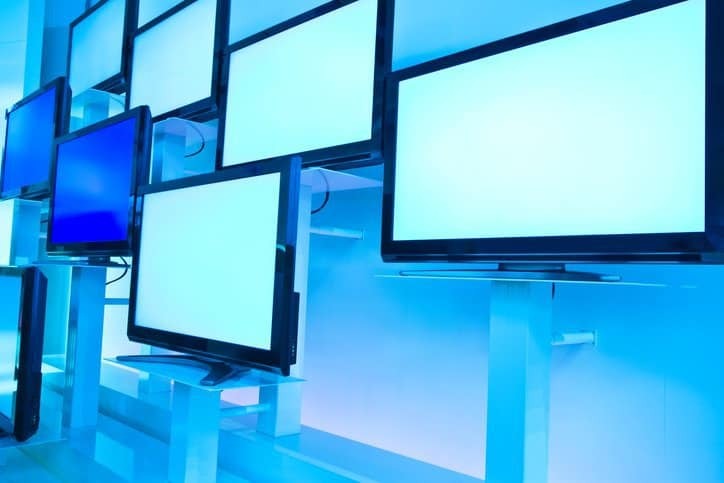 In addition, it includes instructions for manufacturers on parts and labeling. Strap bindings make use of a removable plate in the center of the space for the foot, which allows for adjustment of the angle of the riders feet relative to the side of the board. 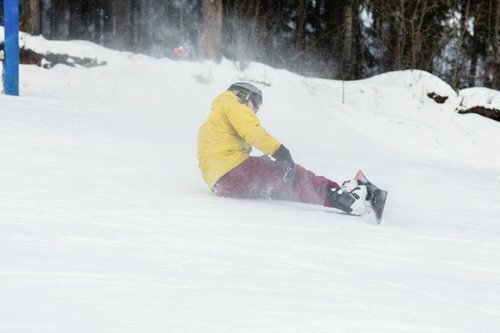 While the angle used is completely up to the rider, his or her particular style of snowboarding can benefit from its alteration. Bindings without removable plates are generally used for alpine snowboarding, a racing discipline that mainly involves speed and carving. Testing specifications for alpine snowboard bindings are covered in ISO 14790:2005 – Snowboard plate-bindings without a release mechanism – Requirements and test methods. 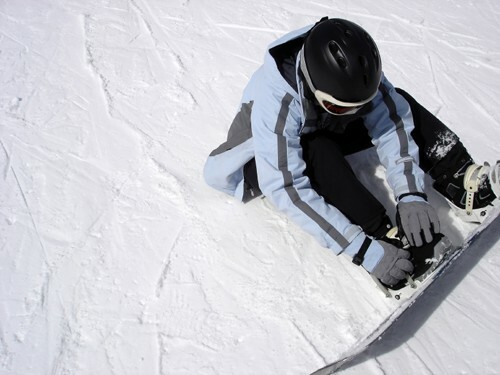 In addition, ISO 10958-1:1998 – Snowboards — Binding mounting area — Part 1: Requirements and test methods for snowboards without inserts and ISO 10958-2:2015 – Snowboards – Binding mounting area – Part 2: Requirements and test methods for snowboards with inserts specify manufacturing and testing guidelines for the area where the binding connects with the board for most boot and binding types. 1. International Organization for Standardization (ISO), ISO 15344:2005 – Snowboard step-in bindings – Requirements and test methods (Geneva: ISO, 1996), 4.